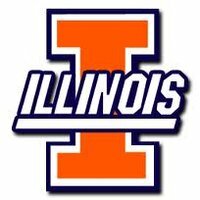 Champaign, IL, WPH Press, 10/21/18- The Illini Handball Club hosted the 2018 Illini Handball Invitational at the Activities and Recreation Center on the campus on the University of Illinois, featuring more than 60 handball players from Illinois, Arizona, Kentucky, Ohio, and Indiana. 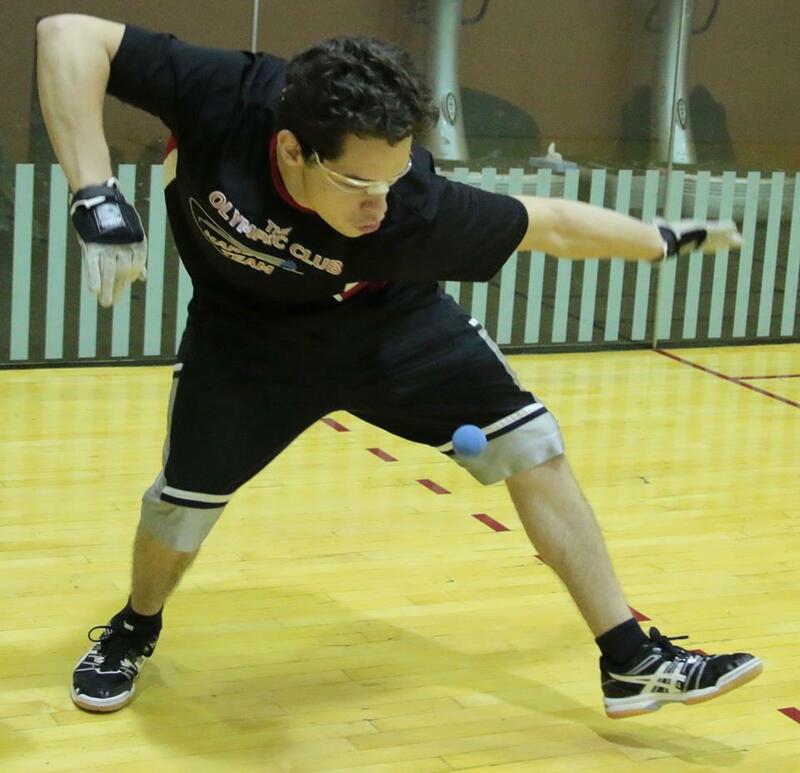 The Arizona State handball team made the 1600-mile trip across the country to join collegiate and junior players from the University of Illinois, Lake Forest College, and Chicago’s Latoff YMCA, with more than half of the players entered 2018 Illini Handball Invitational under the age of 23. Former junior national champion and 2016 JR WPH Showdown champion Anthony Sullivan won the Illini Men’s Open singles, overcoming match point in game two to wrestle the momentum from his Chicago rival Kyle Kloss, eventually winning a lopsided tiebreaker, 19-21,21-20, 11-2. Sullivan teamed with Des Plaines’ (IL) Devin Peters to slam the open brackets, winning the four-team round robin doubles bracket without dropping a game. Illinois’ Matthew Anderson won the A singles, defeating Arizona State University’s Esteban Camacho in a two-game final, 21-7, 21-11. Lake Forest College’s Monica Redfern won the four-player Women’s B singles, overcoming a first-match tiebreaker loss to Hannah Levy to win her next two matches against Hannah Fogle and Quinn Matuschek to win the title.